The Exhibition Center has 140 booths filled with families selling their kids stuff, NB-teen sized. 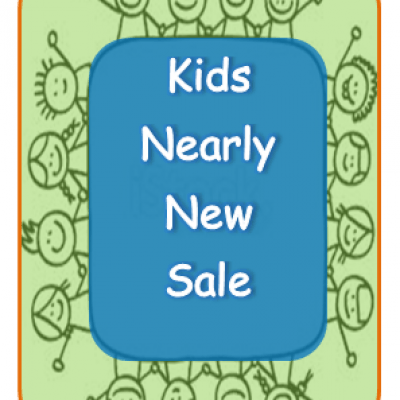 Summer clothing, toys, outside toys, sporting equipment, furniture, equipment, etc. Everything for kids. 1000s of books for summer reading. FREE admission, great breakfast & lunch food. This is a Huge sale, 16 entrances allow everyone to get the best stuff. Name brand stuff at or below consignment store prices. Not yard sale stuff or yard sale prices. Bring your kids measurements/size list, small bill$, comfy shoes, shopping friends, a way to get the bargains home.Mark your calendar...see you there!!! !